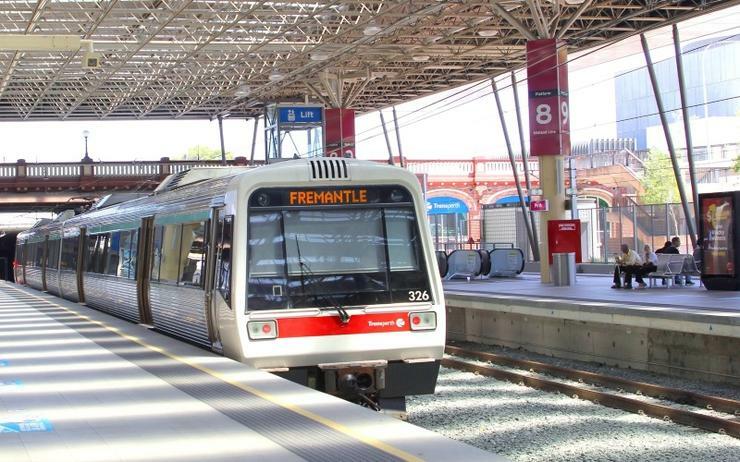 Data#3 (ASX:DTL) has been awarded a $1.69 million contract to replace the Western Australia Public Transport Authority's (PTA) block storage area network (SAN). Data#3 will replace the Dell EMC (formerly EMC) VMax and VPlex system with Pure Storage hardware for PTA's on-site storage. The contract was awarded in early May, with the Authority expecting the deployment to take two months. "The safety and security of the Public Transport Authority’s (PTA) data is a key priority for the organisation," a PTA spokesperson told ARN. In the contract, the PTA stated that it was seeking to replace and upgrade its block storage SAN to increase resiliency, improve performance and provide capacity for growth and throughput to meet the requirements and growth of the PTA. According to the contract details, the PTA conducted exhaustive testing of various technologies from various vendors over a 14-month period. It explains that this was necessary due to the operational nature of the services supported, and the specific performance, capacity and existing infrastructure requirements of those services. As a result, the tender had just one vendor specified: Pure Storage. Data#3 has recently joined a long list of Microsoft partners who are able to deliver services and solutions via Microsoft's Azure Australia Central cloud regions hosted on Canberra Data Centres (CDC). The Azure Australia Central regions are the vendor's mission-critical cloud for Australia and New Zealand, offering security and compliance certified by the Australian Signals Directorate (ASD) for unclassified and protected data. Data#3 joined a list of at least 47 partners who jumped on board for the launch of the new regions, which became available on 3 April, including global systems integrators, local IT service providers, consultancy firms and software vendors. Dialog IT, DXC Technology, MOQdigital, Leidos Australia, Datacom, Dimension Data and Empired were among launch partners for Microsoft’s Azure Australia Central regions.